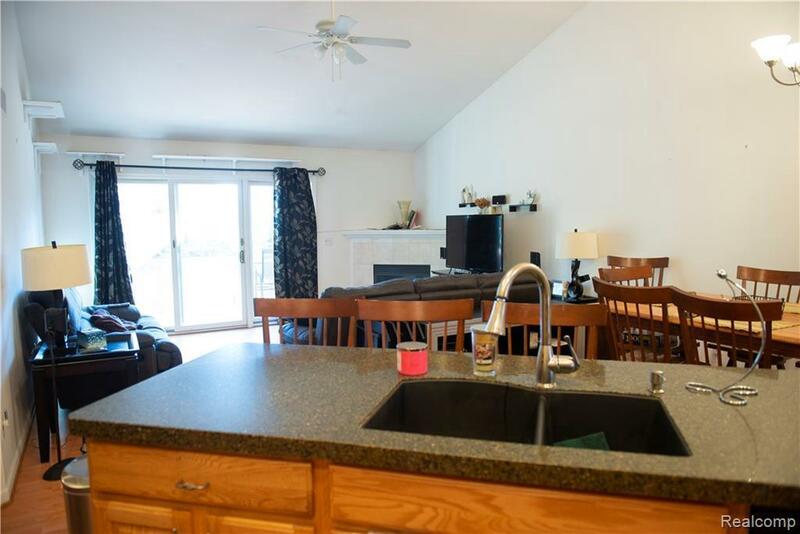 Clarkston end unit condominium minutes from DTE Music Theater & I-75. 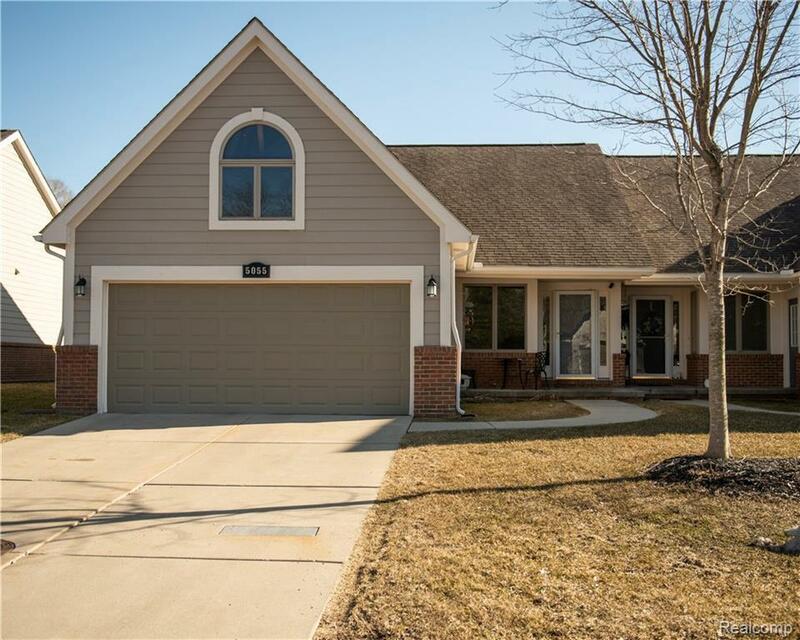 2 bedrooms, 3 full baths, large walk-in closet in master bedroom, fully finished basement & 2 car garage. Storage/attic space above garage. Pergo flooring throughout & ceramic tile in bathrooms. 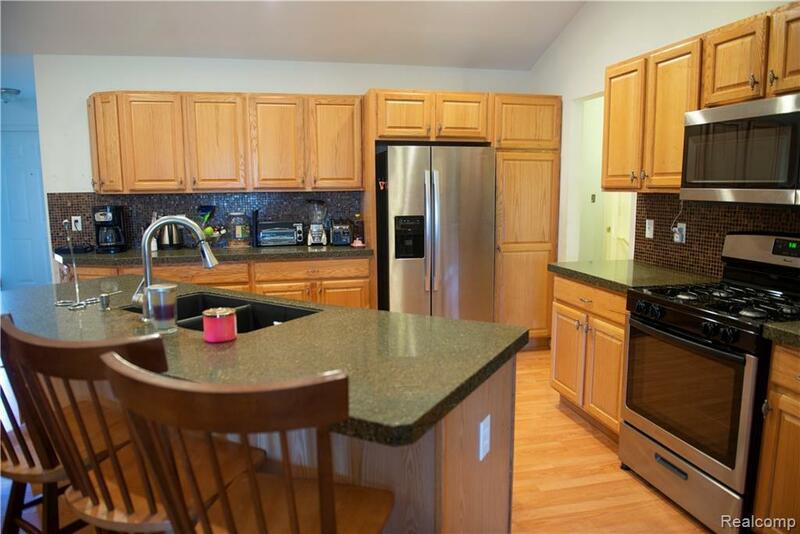 Granite counter tops in kitchen along w/ brand new stainless steel appliances (2019) & garbage disposal. New high efficiency furnace w/ humidifier & central air conditioner (Trane - 2018). Owned water softener (2018). Gas fire place w/ blower in living room. Ceiling fans in living room & bedrooms. Deck overlooking lovely wooded area. One of the lowest association fees in Clarkston! Recently under new management company that is in the process of making many upgrades and improvements in the subdivision. Located on street w/ a cul-de-sac & absolutely no through traffic. 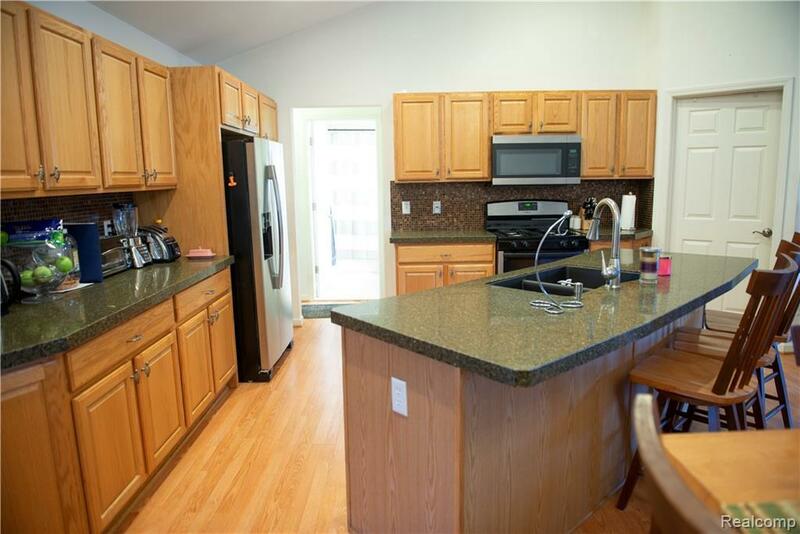 Quiet community close to downtown Clarkston and Great Lakes Crossing. Don't miss out on this! Listing courtesy of Berkshire Hathaway Homeservices Michigan Real Esta.